DUCK KEY! GULF ACCESS BUILDING LOT WITH WATER & SEWER AVAILABLE! 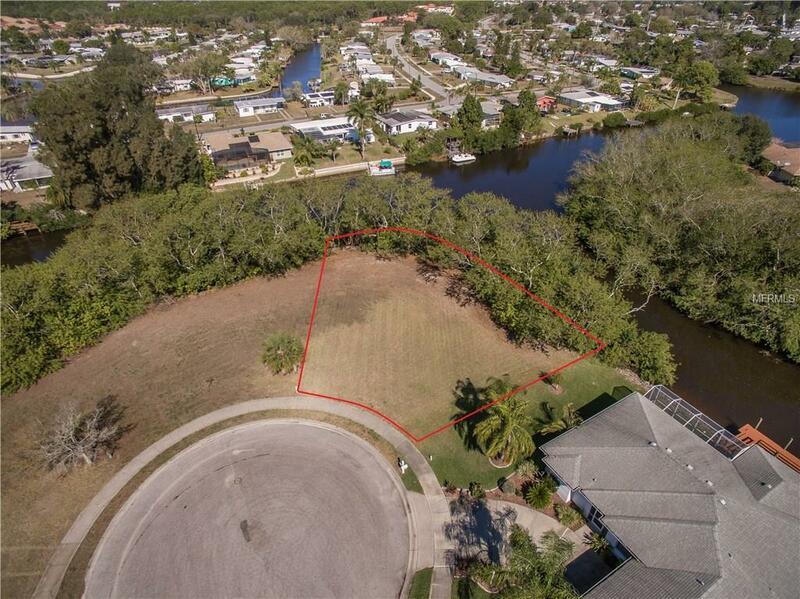 (Oversized pie shaped lot with 171FT. of Canal frontage! ) 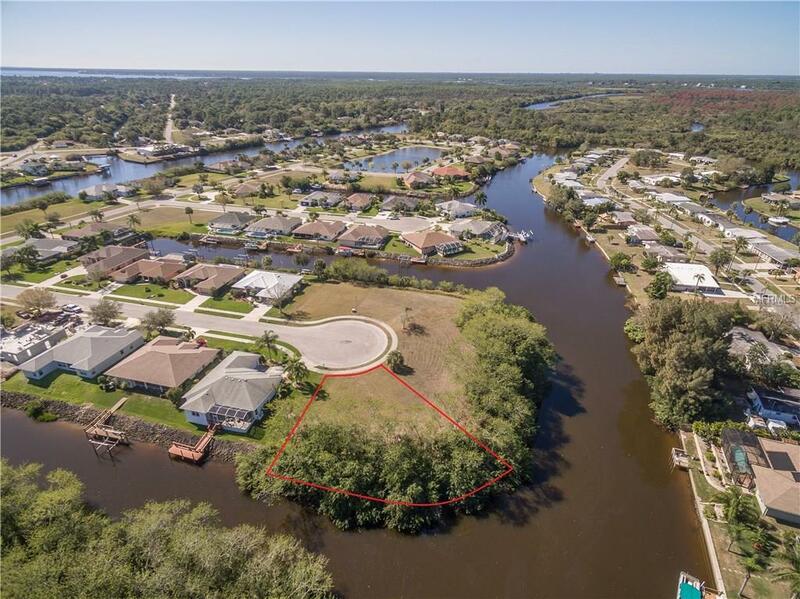 QUICK ACCESS TO THE MYAKKA RIVER LEADING TO CHARLOTTE HARBOR & THE GULF OF MEXICO! UPSCALE HOMES! PERFECT PLACE TO BUILD YOUR NEW HOME! 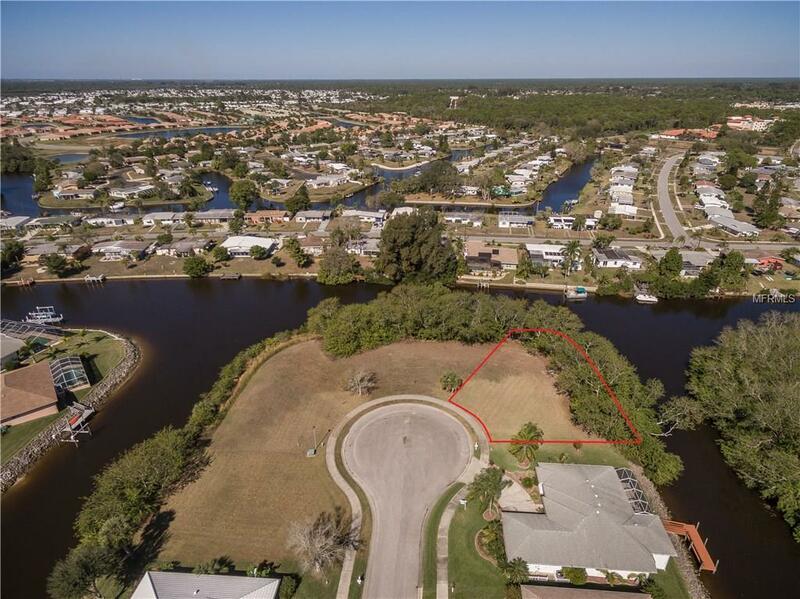 "Duck Key Enjoy this quiet private island community in Sarasota county! Deed restricted with upscale homes and outstanding views! Enjoy beautiful sunsets & the natural beauty Florida has to offer. This beautiful building parcel offers water & sewer utility with sidewalks all around! Impressive entrance into "Duck Key. Location is ideal! Located 20 minutes to the most desired gulf beaches with shopping close by! Before you head to the builders, drive by this incredible property to locate your new dream home here. This neighborhood keeps its value. 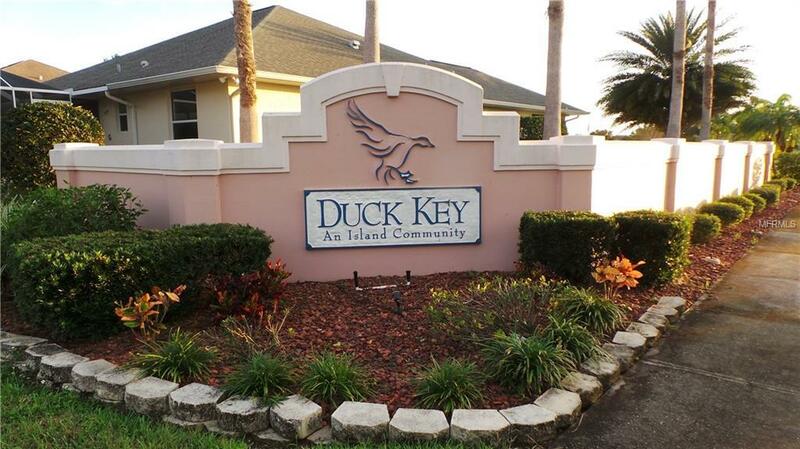 Hard to find water/Sewer utilities in a waterfront community like "Duck Key!